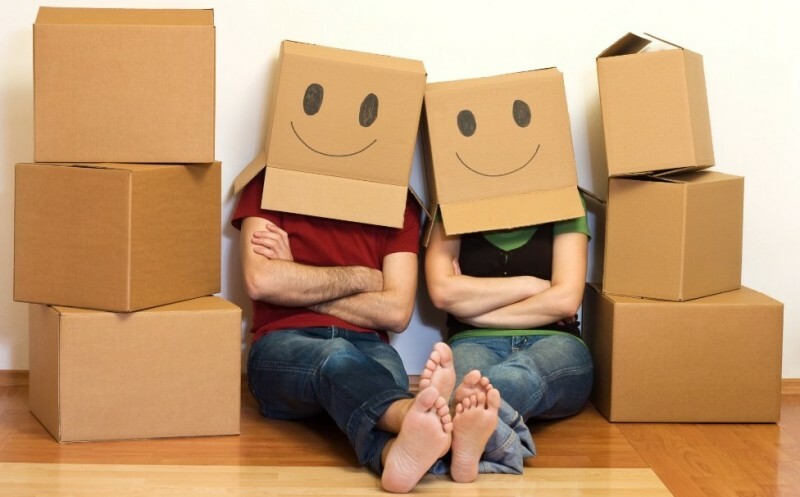 Professional Cheap Movers was established by it's owner after many years of being in the moving industry. The dream of providing a hassel-free and trustworthy moving experience came to life after ample time of hard work and dedication. Whether you are relocating your office or rearranging your commercial business, we are here to help!